Like all in-house directors of Yash Raj Films, Kabir Khan, director of the to be released film Kabul Express will be doing his next two films with Yash Raj. 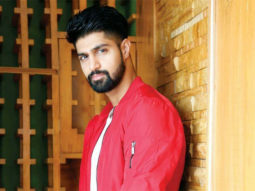 Shaad Ali, Kunal Kohli and Sanjay Gadhvi were the earlier directors who have had signed their three film contract with Yash Raj. 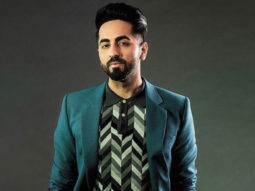 Kabir was tight lipped about his next movie as it was too early to divulge into details however he did say that he is not planning a sequel to his first feature film Kabul Express. However, all you mere mortals who think that Kabul Express is Kabirs only connection with Yash Raj, need to guess again. Vijay Krishna Acharya, writer of the Dhoom series is Kabirs brother-in-law. If you recall John Abrahams name in Dhoom was Kabir which was probably named after him. is due for release on December 22nd 2006.